This Boarding Pass Birthday Gift Ticket is perfect for a surprise birthday flight, trip, getaway or holiday for your partner/friend/family member. You personalize this plane ticket voucher at home. Simply open it in Adobe Reader and type over my sample text with your own wording. 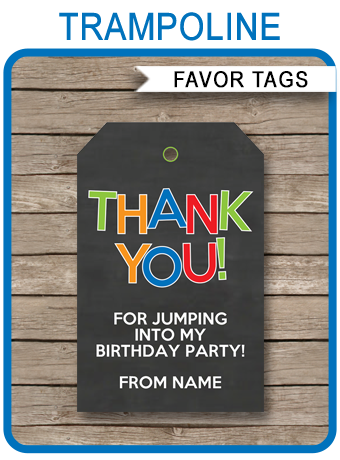 All text is editable (except the “Happy Birthday”), so you can use this voucher for a trip or vacation to anywhere! Download your Boarding Pass Birthday Gift Ticket immediately after your payment has been processed. Cut out each Boarding Pass Birthday Gift Ticket on the provided cut lines.